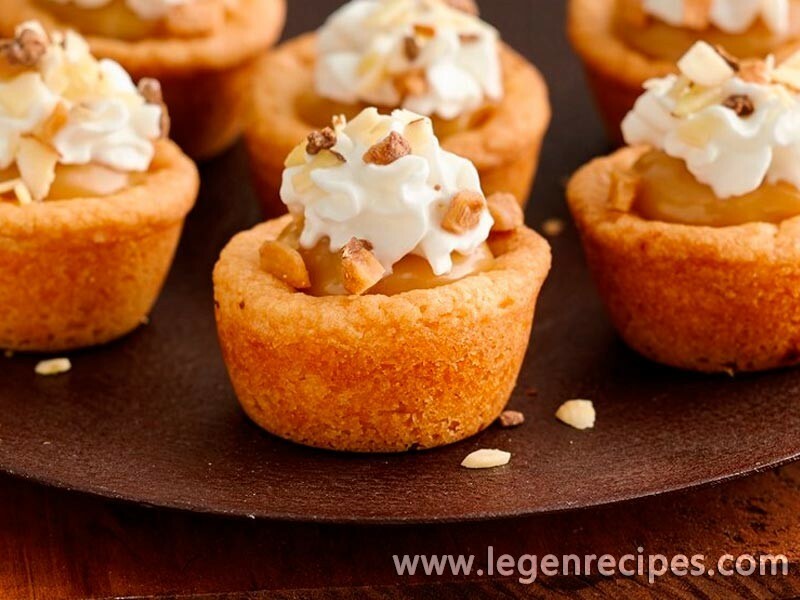 Toffee and Almond Fudge Cookie Cups. It’s a cookie. It’s a candy. It’s an indulgent, delicious candy cookie that will make a great addition to any dessert tray.